Our remit to address for payments by check has changed to PO Box 117011 Atlanta, GA 30368-7011. 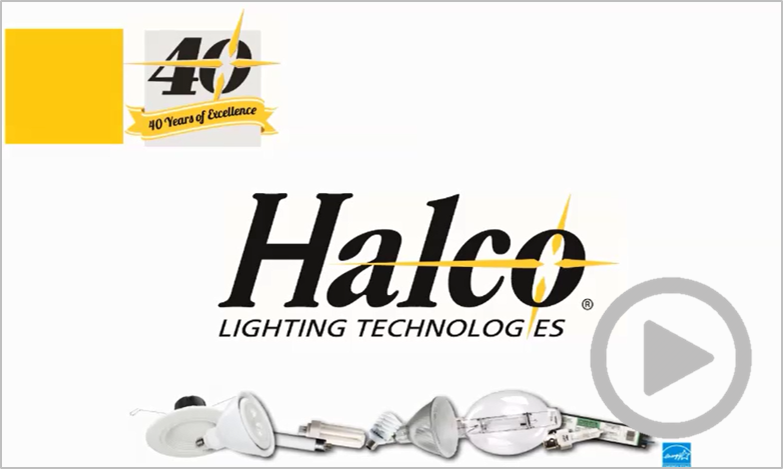 Halco Lighting Technologies' national distribution center network includes seven strategically located, fully stocked warehouses. Our facilities in Atlanta, Chicago, Cleveland, Houston, Los Angeles and Phoenix deliver to over 85% of the United States same day or next day. Orders received by 2:00 PM local warehouse time ship the same day. Will-call and courier service is also available for your convenience.